What is the first name of the Maid of Honour? When did the couple meet? What is the instrument the bride played in high school? How old was the bride when she met the groom? What class did the bride do best in during high school? What was the groom doing at his first job? Dave and Brittany...How well do you know the bride and groom? 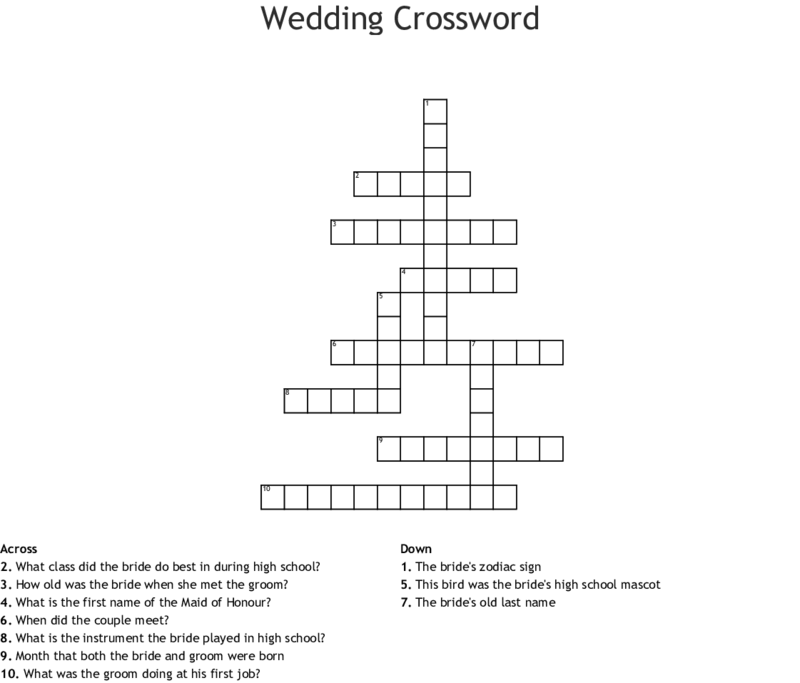 How well do you know the Bride & Groom?